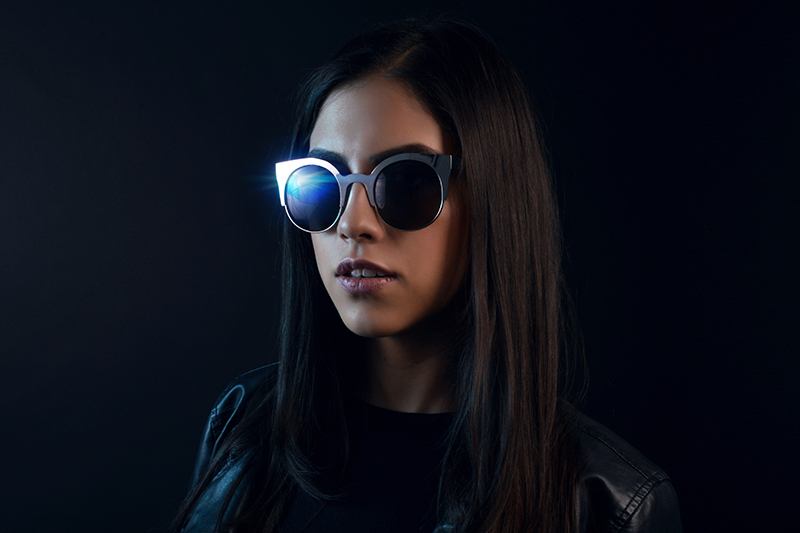 English: Luz Sánchez is one of the new Mexican talents. His proposal is full of style, and shows a special versatility when playing. His interaction with genres such as Progressive House, Deep House, Tech House and Techno make his presentations something different and unique at the same time. In mid-2013 he joined the Pioneer team, thus being the brand’s new image for 2 years, subsequently; April 2015 had the opportunity to play in Paris, France thus beginning his international career. The following year he leaves Mexico again, successfully performing in Guatemala. 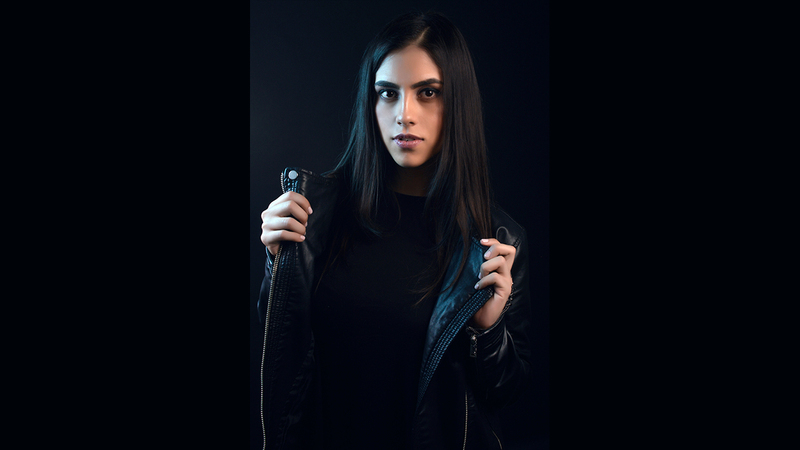 2016 was a very rewarding year for her career as she began a series of themed parties under the name of “Girls Like Techno” exposing and boosting Mexican female talent. These events have been a success and begin to set a pattern in the dance floors of Mexico City. 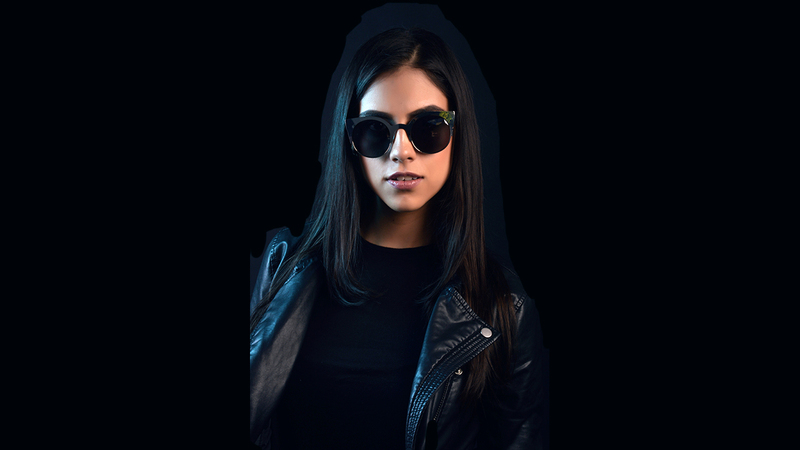 In the same way, that year he recorded his first video-commercial for the Pioneer brand, that commercial is currently broadcast in Central and South America, finally; was nominated as “DJ Revalación Femenino” by DJ World Awards. In 2017 he has his first presentation in Switzerland, participating in the anniversary of the emblematic Reitschule in the city of Bern. 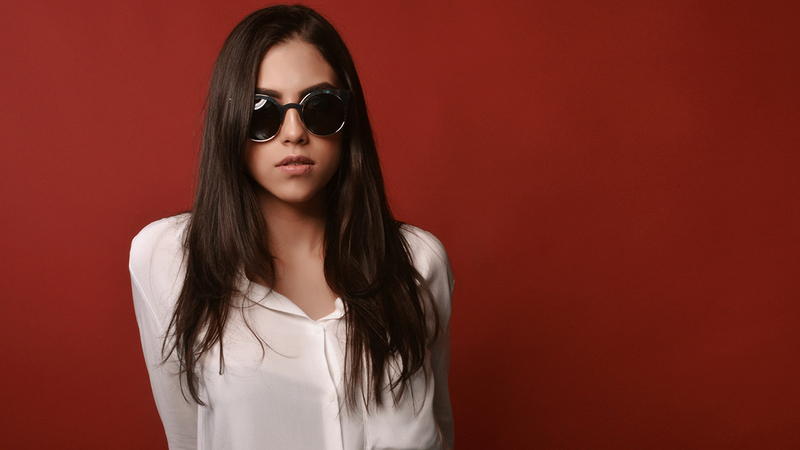 Español: Luz Sánchez es uno de los nuevos talentos Mexicanos. Su propuesta está llena de estilo, y muestra una versatilidad especial al tocar. Su interacción con géneros como el Progressive House, Deep House, Tech House y el Techno hacen de sus presentaciones algo diferente y único a la vez. A mediados del 2013 se incorpora al equipo de Pioneer siendo así la nueva imagen de la marca durante 2 años, posteriormente; en Abril de 2015 tuvo la oportunidad de tocar en Paris, Francia comenzando así su carrera internacional. Al siguiente año vuelve a salir de México, presentándose exitosamente en Guatemala. En 2016 graba su primer video-comercial para la marca Pioneer, dicho comercial se transmite actualmente en Centro y Sudamérica, de igual modo ese año fue nominada como “DJ Revalación Femenino” por DJ World Awards. Mientras que en 2017 tiene su primer presentación en Suiza, participando en el aniversario del emblemático Reitschule en la ciudad de Bern.